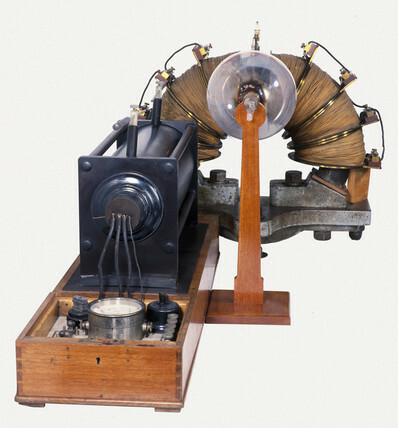 The first mas spectrograph was designed by Cambridge scientist F W Aston (1877-1945). It could separate isotopes, which are chemically identical atoms with different mases. The spectrograph's globe contained a compound of the material to be tested and an electric current then knocked electrons from the material's atoms. Aston worked with J J Thomson (1856-1940) to show that over 50 elements were made up of atoms of different atomic mases but the same atomic numbers.